Chrome recently turned 10 years old, which is quite difficult to believe as it seems like only yesterday I was fighting Internet Explorer on Windows XP. In that time, it’s become the most-used web browser, accounting for over 60 percent of web traffic. A month before its release, Internet Explorer and Firefox led with 60.4 percent and 32.4 percent respectively. To celebrate, Google released Chrome 69 featuring a radical redesign on all operating systems. Designer Hannah Lee shared the design process behind the new look on Medium. The undertaking began with the Omnibox and boxes in general, really. When it comes to computers, UI boxes were first created to indicate a place to input text, Lee said, and gradually assumed the role of displaying the URL. Evolution of the Omnibox: Chrome 68 (left) and Chrome 69 (right). 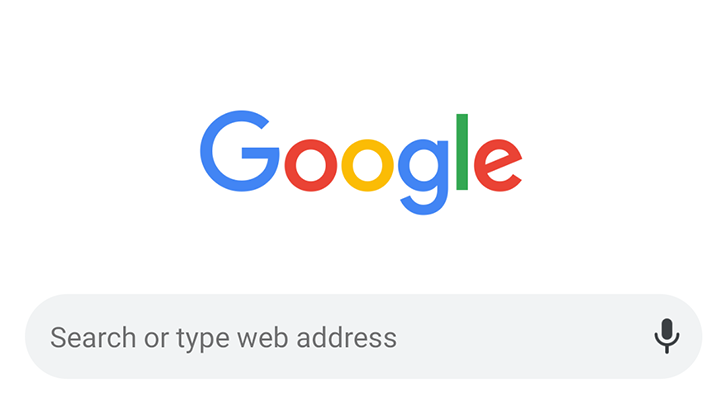 In 2008, Chrome merged the address bar and search box, creating the Omnibox, a design choice that was soon copied by other browsers. For Chrome 69, Lee reconsidered all aspects of this box, from the font to the drop shadow outlining it. The square corners of the Omnibox are now gone, replaced with elegant curves that echo those of the Chrome logo. The box went through several iterations before the Chrome 69 design was finalized. As Lee began to catalog Chrome's design elements, she discovered that it had a whopping 95 shades for gray fonts alone. In six months, this number was reduced to eight. Icons were redesigned, a total of over 400 when all languages were accounted for, and every component of Chrome was carefully considered for both usability and speed. After a year of work, Lee and her team had created not only the new visual design, known internally as Modern, but also a complete sticker sheet cataloging every component in Chrome. Lee’s full comments about boxes are well-worth reading if you’re interested in a behind-the-scenes look at Chrome's design. While a box may simply be a box to us, to others it’s been the year-long pursuit of refinement. 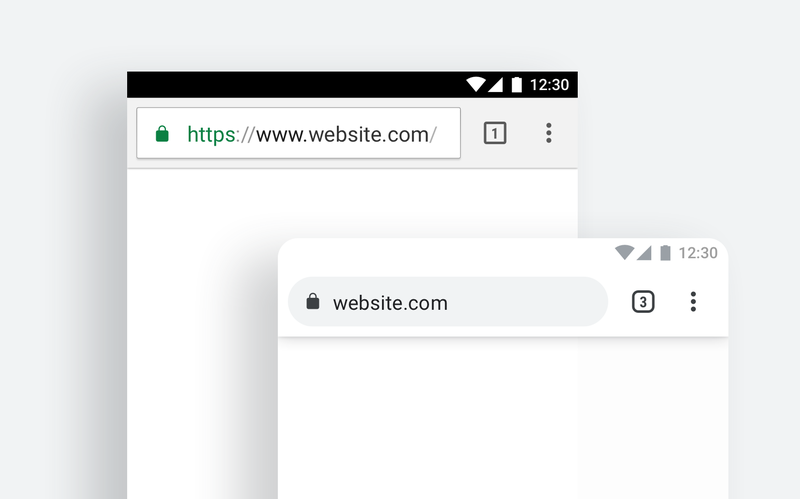 Chrome 69 is available now for Windows, Mac, Linux, iOS, and of course Android.